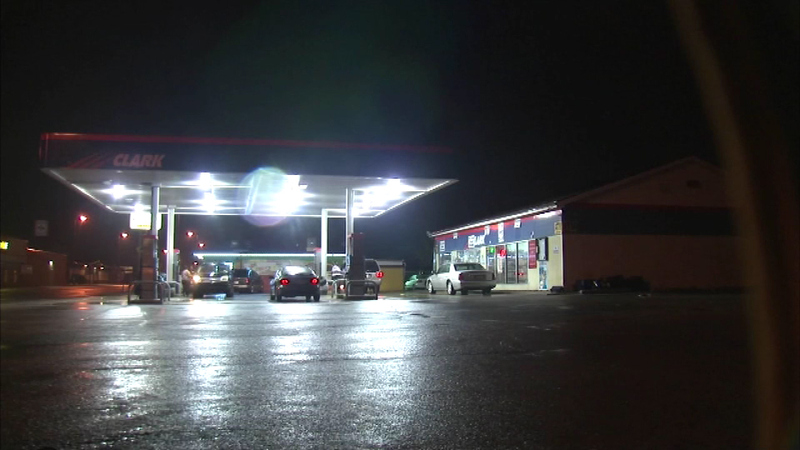 Police in Gary are searching for a group of teens who attacked and robbed a gas station clerk. The man was surrounded by the group as he left work. GARY, Ind. (WLS) -- Police have released a series of surveillance photos they hope will identify a group of teenagers suspected of attacking and robbing a gas station clerk in Gary on May 7. 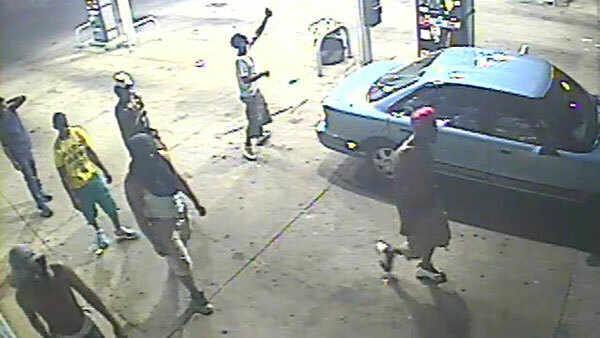 Police in Gary are searching for a group of teens who attacked and robbed a gas station clerk. Police say the clerk was surrounded by the group as he left work Thursday night. He's hospitalized with a fractured skull. Police said some of the attackers could be as young as 10 to 12 years old.